Transit toiletry bag. 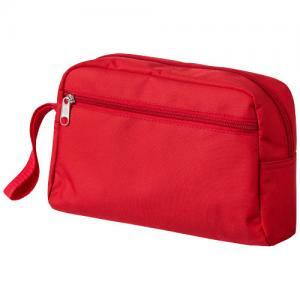 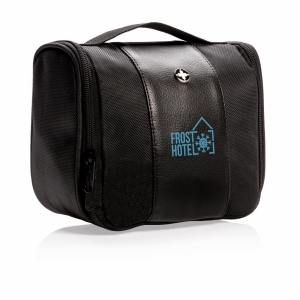 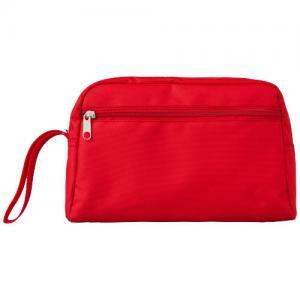 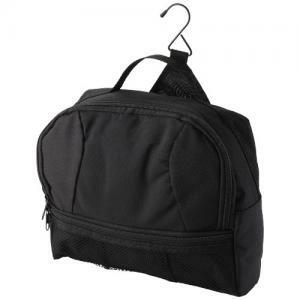 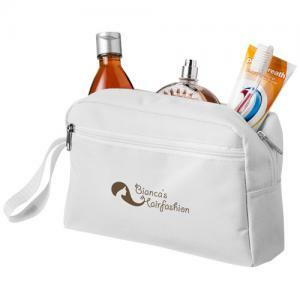 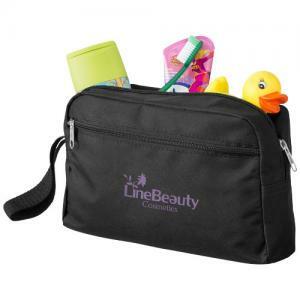 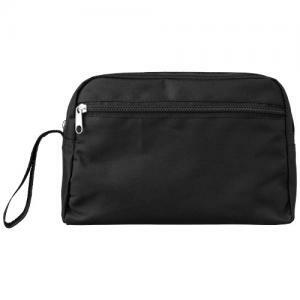 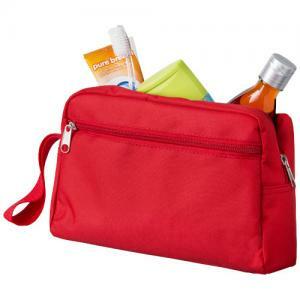 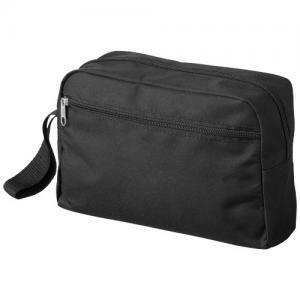 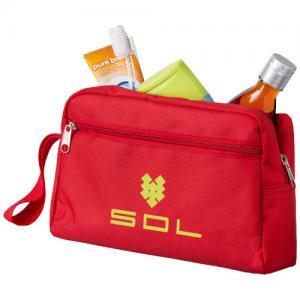 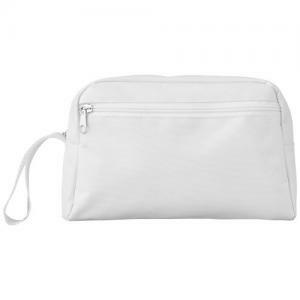 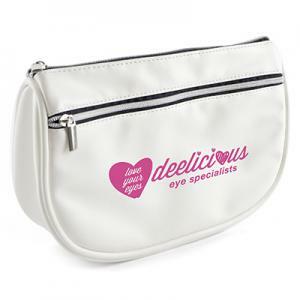 Toiletry bag with strap, zippered main compartment and front zipper closure. 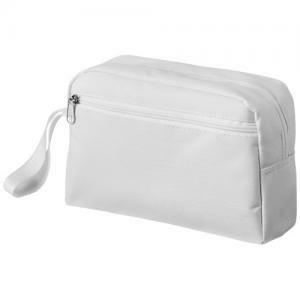 To order an unprinted Transit toiletry bag, please complete the details below.